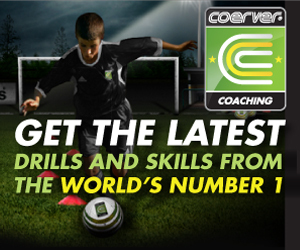 Learn how to side step your marker with this drill from Alfred Galustian, head of Coerver Coaching. Remember though, the key to beat a player on the dribble is change of pace. Slow and then a burst of speed after you do your move. Few actions in football attract more applause and adulation than a flash of magic to beat a defender and no player on the planet is better at it than Barcelona's diminutive menace Lionel Messi. Arsenal boss Arsene Wenger likened Messi's mesmeric skills to a 'Playstation player'. 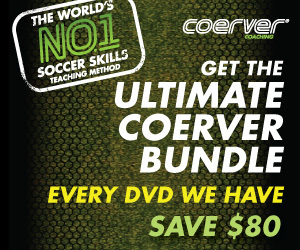 Alfred Galustian, head of Coerver Coaching, has worked all over the world, with clubs such as Bayern Munich and Real Madrid, teaching the art of technical ball mastery in 1 v 1 situations. Galustian designed this drill to help you master the basics with repetition. Introduce it to your training session and you'll be buzzing through tackles just like a player on a computer game.